Performance® ProDental® Oral Care Gel is an innovative new approach to pet dental health. 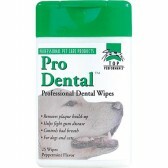 This professional pet dental gel helps to reduce plaque and tartar and freshen breath. Reduces the bacteria that cause bad breath. Soothes irritated gums. Can be applied with finger or finger brush. No rinsing required. Top Performance® ProDental® Pet Toothbrush and Toothpaste Set has everything you need for pet dental care: Two-sided pet toothbrush for easier cleaning. Vanilla-flavored pet toothpaste helps to reduce tartar and freshen breath. Does your Boston Terrier have dental needs? Do you need some dog dental supplies such as dog toothpaste, dog toothbrushes or dog dental bones? 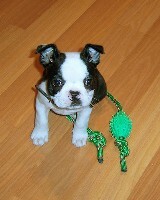 We carry several dog dental supplies to meet the special dental needs of Boston Terriers. Take care of your favorite pet's bad breath, dirty teeth, and dental hygene with these specially manufactured dog dental supplies. 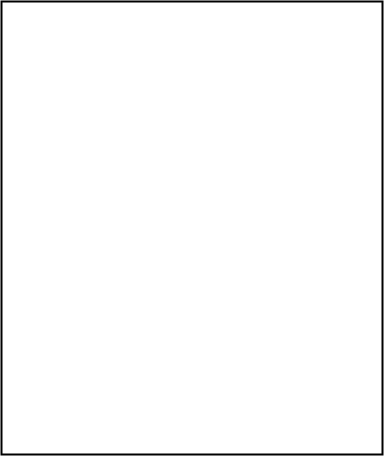 Click the picture below each dog dental product to see a larger image of that product. The Dogit Knot-a-Rope Bone is a dental chew bone. Helps control tartar, clean teeth & massage gums. Works like dental floss. Comes in Multicolor. Greenies are easy to digest, 100% complete and balanced. Exciting news from Greenies—now your dog's favorite dental treat features a chewy texture! New Greenies Treats offer dogs a better chewing experience with the same great taste and dental benefits. New Greenies treats feature a new design with natural break points. The natural break points assist dogs with biting off chewable pieces that dissolve easily in a dog's digestive system. Greenies treats help clean teeth, whisk away plaque and tartar, and eliminate offensive doggie breath. With vitamins and minerals to make Greenies 100% complete and nutritionally balanced for adult maintenance, this treat has the same great Greenies taste dogs love! Nylabone small Dental Kong is a fun product specifically designed to help clean teeth and massage gums. Comes with a premium quality floss rope. Veterinarian recommeded. Helps control tartar, clean teeth & massage gums.